Fitness Advice for Teenagers looking to Build Muscle! 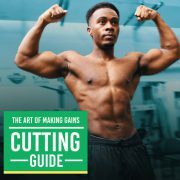 If you’re looking to grow lean muscle mass and avoid some mistakes! 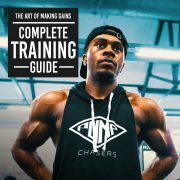 Below are some gym videos that may help you along with your fitness journey. I feel being able to visually watch and hear the tips may be more beneficial than simply reading reams of pages of text. Be sure to pay attention to the things NOT to do as it will help you make more results quicker! Enjoy and go make some GAINZ! More Gym Tips and advice? Be sure to check out more from my channel if you need advice ‘Chillin With TJ‘! My fitness youtube channel is filled with many full day of eating, meal prep and daily fitness videos, spanning over the last 5 years, showing how I have learnt to improve my body over the years. I also have many videos covering fitness tips that may help you out in and out of the gym. 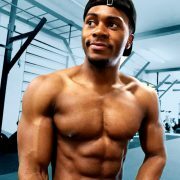 ← Black Fitness Vlogs To Check out!